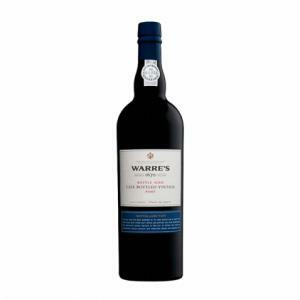 Warre's produces this 2007 Warres LBV ($28.44), a fortified wine from the region of Port from 2007 and has an alcoholic content of 20%. 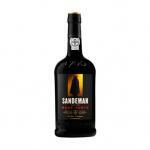 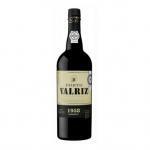 At Uvinum, this fortified wine scores an average rate of 4 of 5 points. A Warres Late Bottled Vintage Port is never a light experience. 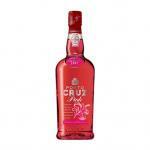 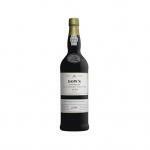 A very good fortified but with too much wood flavour. - View: 2002 Warre's Lbv is red ruby. 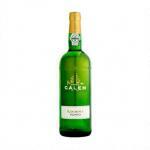 - Nose: elegant with aromas of flowers, such as thickets and eucalyptus nose. 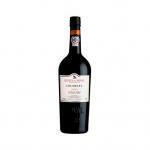 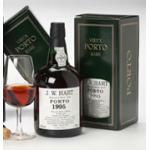 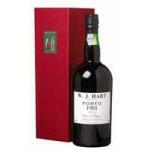 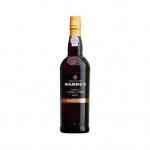 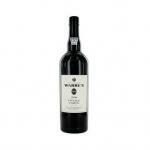 If you want to buy 2007 Warres LBV, at Uvinum you will find the best prices for Port fortified wine. 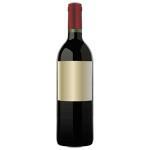 Get it at Uvinum, fast and 100% secure. 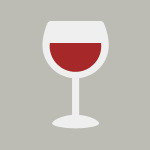 We offer a large catalog of wine, beer and spirits becoming this way the biggest company to sell wine, beer, and spirits online in Europe with more than 38.000 clients who trust us.